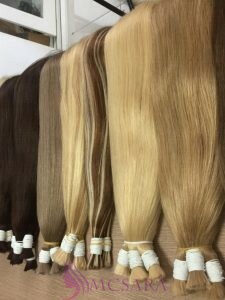 In order to have a new hair style, some people usually change their hair styles in hair salon which provide the chemical hair treatment or heat hair treatment. It is undeniable that they will gain the favorite hair styles. 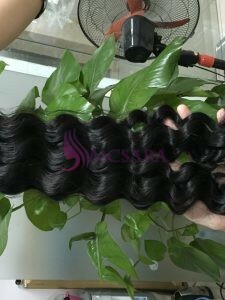 However, hard hair treatment can lead some problem especially for the after hair care treatment. 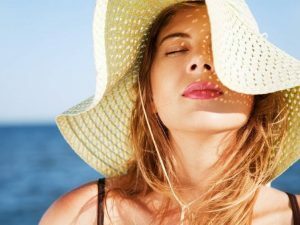 Hair is can damage easily for many reasons such as sun exposure, dying, heat treatments in the hair salon. Overtime, your hair becomes the weakness and can be shed. 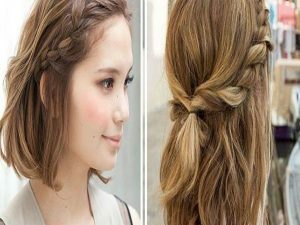 Therefore, before considering some change in your hair, it is necessary to prepare some tips in protects your hair from any risk of hair damaged. First of all, after several times changing hair styles, the simplest way to restore your own hair from damage is to get a trim. With the hair cutting, you can save your hair immediately from further hair damages. It is clearly understood that hair is more likely to be damage at the ends than the root. Therefore, damage hair cutoff at the ends can save your hair. For a period after having a haircut, your hair will be recovered as the length before without further damaged. 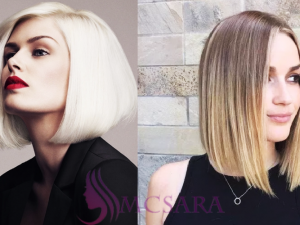 Be sure that your hairstylist using a perfectly sharp scissors to get the most effective for your hair. 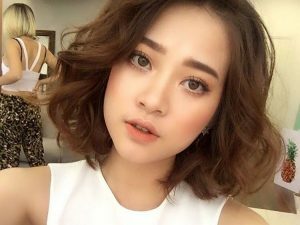 Before considering to another beauty hair treatment, make sure that your hair in the suitable condition. Secondly, styling products or any hard hair treatment is needed for the damaged hair. 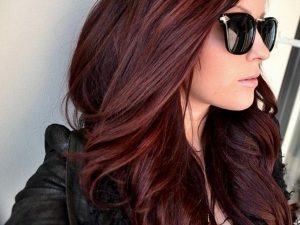 Some hair treatment as hair color bleaching, chemical dying hair or another color brings highly damaging. Without the best condition in hair, the damaged hair cannot be treated with any beauty hair treatment. The reason is that it may lead to other damages as hair losing and bald patches. Therefore, with the hair is already damaged, the suggestion for you is using natural products for your hair. Some natural products with oils and provide moisture that will improve for the hair. In order to get a strong and healthy hair, you should stop any hard treatment then allow your hair to come back in the natural situations. One of the suggestions for protect your hair is that you should not wash hair too often. 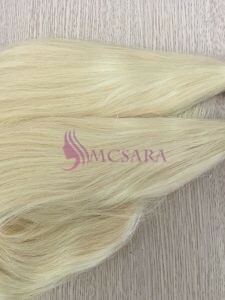 Some people using hair extensions from the natural human hair resources as McSara hair extensions can be treated as the existing hair. Washing hair daily is not necessary because your scalp becomes weaker then it may lead hair losing. 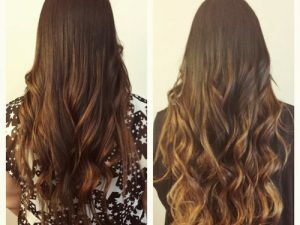 It is not require washing your hair no more 3 times per week to give you a healthy and shiny hair. Be notice that the hot water is not suitable for any kind of hair even your natural hair and the hair damaged. Therefore, using water in warn enough to wash your hair or cool water to keep hair shafts flat in a long term. Besides, you can use the natural product to improve your hair to stronger. Oil natural shampoo, conditioners and other hair products made from natural oils and herbs can repair your hair. 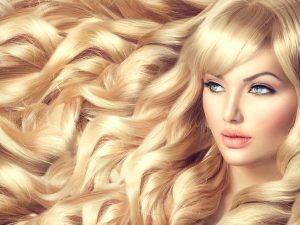 It is recommended that people should use shampoo in all your hair and use conditioner for only the middle and end of the hair. 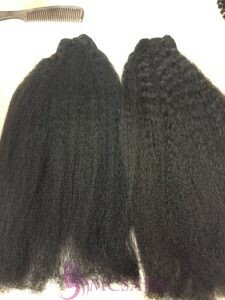 Damage hair is different from natural hair, therefore people should concern about the suitable way to repair them. 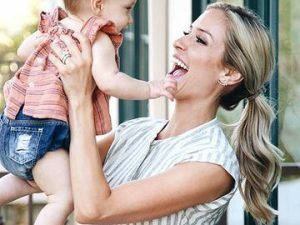 There are some suggestion that getting a trim, getting away from hard chemical treatments and some noticeable when washing your hair. 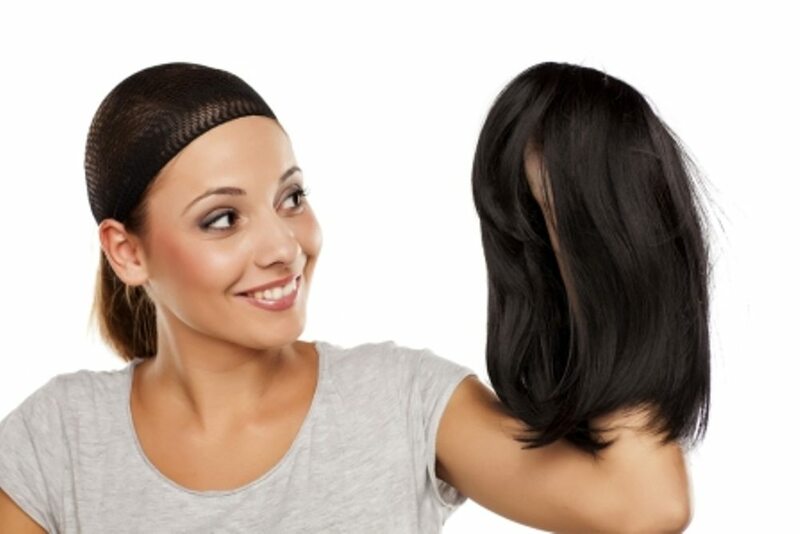 In some cases, people can use flexible hair care treatment to their damaged hair to get a strong and healthy hair.